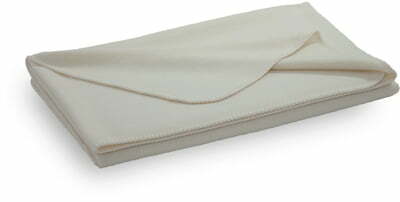 A 100% merino wool blanket with tone on tone stitching. The Sophia Merino blanket shows intense color depth. 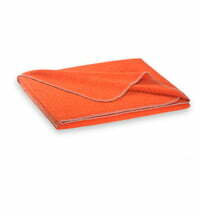 It is harmoniously accented with rounded corners and the classic Steiner 1888 color matched seam. 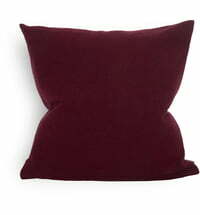 Related links: the Sophia pillow. 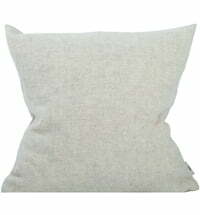 A blanket made of merino wool is elegant and beautiful, breathable, airy, soft and keeps you nice and warm. 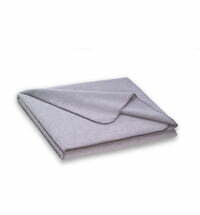 The extremely fine wool of these popular blankets comes from Merino sheep. This special breed of sheep is grown mainly in South America, South Africa and also in some European countries. The animals are shorn only once a year, in the spring by hand. Merino wool is light and elastic.